TOTAL FLANKER...a rugby blog: Yarde Sale? It looks like Marland Yarde may be on the move from Harlequins to Sale Sharks this week. 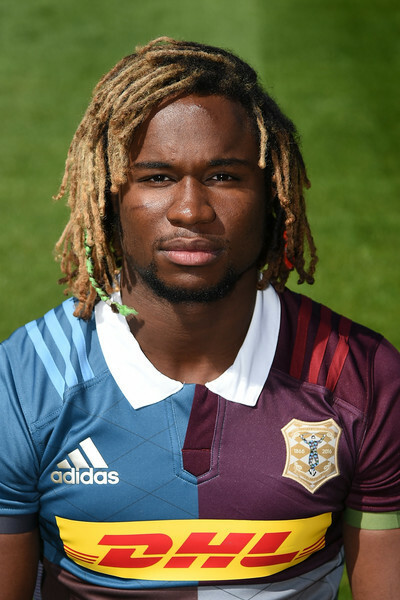 The news follows reports that Yarde has failed to turn up for Quins training on three separate occasions, including him missing a pre-season training camp in Germany (having apparently "overslept") and not showing up for the captain’s run prior to Quins’ Champions Cup tie against Wasps earlier this month. Quins have clearly had enough, while Sale – who have a history of taking on players with slightly iffy reputations – must be hoping that Yarde can be reformed.